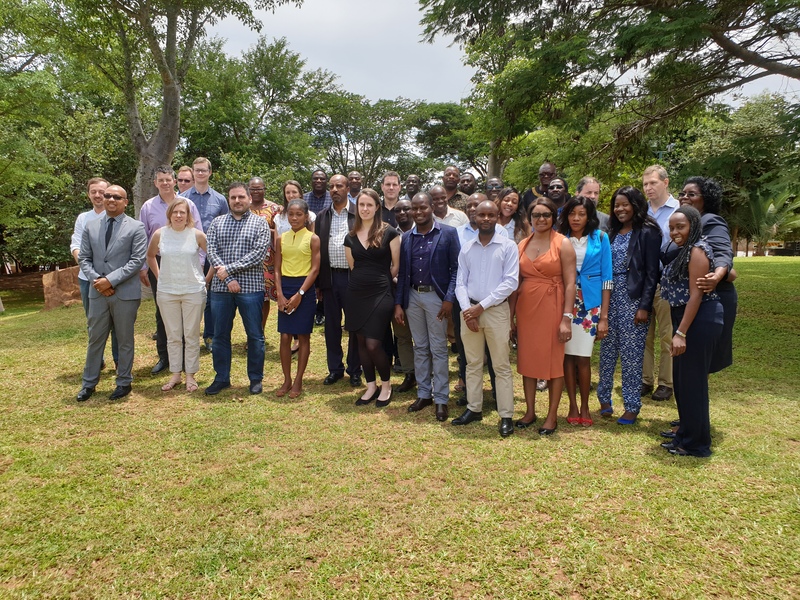 The third annual meeting of DMC-MALVEC took place in Lusaka, Zambia (January 21- 24, 2019) and was coupled with a local stakeholders meting and two workshops. 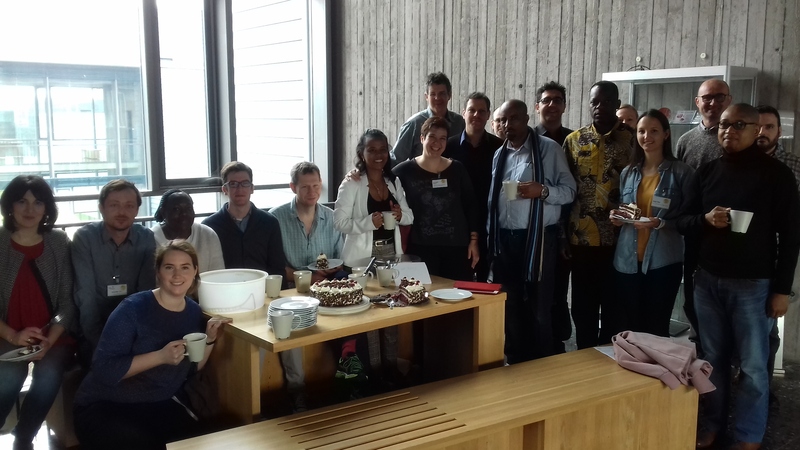 During the annual DMC-MALVEC meeting partners from 9 different countries in Europe (Germany, UK, Switzerland, Luxembourg, Greece) and Africa (Cameroon, Ethiopia, Côte d’Ivoire, Zambia) had the opportunity to meet and review the project’s activities and technical progress. 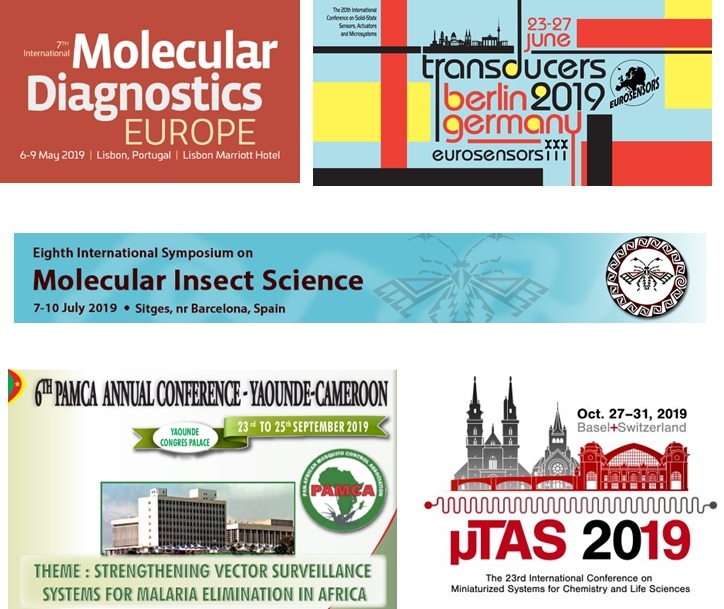 The second day of the meeting included key-lectures from DMC-MALVEC participants (John Vontas, FORTH, coordinator, on the value of molecular diagnostics for vector control; Mike Coleman, LSTM, WP4 leader, on the Integration of data in disease control). Zambian stakeholders from the National Malaria Elimination Program (NMEP), the Tropical Diseases Research Centre (TDRC), the Malaria Control and Elimination Partnership in Africa (MACEPA), and the President's Malaria Initiative (PMI) presented their work and discussed possible strategies of incorporating DMC-MALVEC’s tools to their programs. To promote this direction, workshops with hands-on experience for the GAME and the MALVEC LabDisk assays took place during the second and third days of the meeting, respectively. 3. Discuss possible changes in the plan, including budget updates (if applicable), to be submitted together with 18M report. 4. Clarify possible managerial issues (logistics etc). Two separate disks will be developed: one for A. gambiae assays, one for A. funestus assays. Simultaneous DNA and RNA extraction will be made on-disk. A total of 12 qPCR reaction chambers will be used. Detection of 3 colors in each reaction chamber. Adding a fourth color/probe is also possible. Assays will be firstly developed in individual mosquito strains (optimization from the analytical point of view) and then in mosquito pools (optimization from the diagnostic point of view). DDMS: Output from LabDisk should be able to be exported as raw data (Ct and/or endpoint fluorescence values) in csv format, data should be then inputted in a stand-alone simple excel file. After transformations and calculations data will be entered to the DDMS. 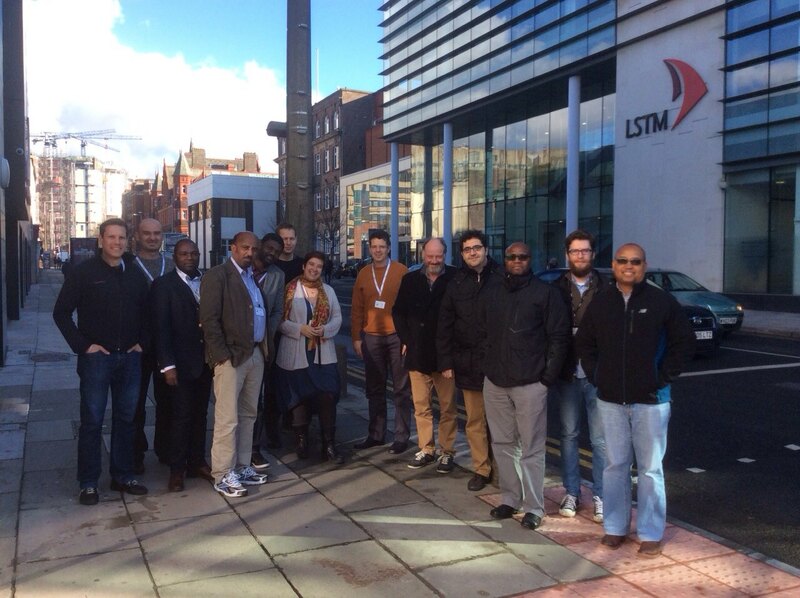 The Diagnosis Management Communication – Malaria Vector Control (DMC-MALVEC) kick off meeting took place in Liverpool, UK, from the 23rd to the 24th of February 2016. The DMC-MALVEC project aims to develop new technologies for the diagnostics of insecticide resistance, management and communication. These have been real challenges facing many vector borne disease control programs across Africa. This was the initial meeting of the DMC-MALVEC project that brings together partners in Africa and Europe to develop and improve the three areas of insecticide resistance diagnosis; management and interpretation of the data and communication to better inform policy. The main aim of the two-day workshop was to plan how this project will move forward and develop the structure in which all partners will work. These activities are crucial to the success of the project.